If you liked this show, you should follow Positively Autistic. 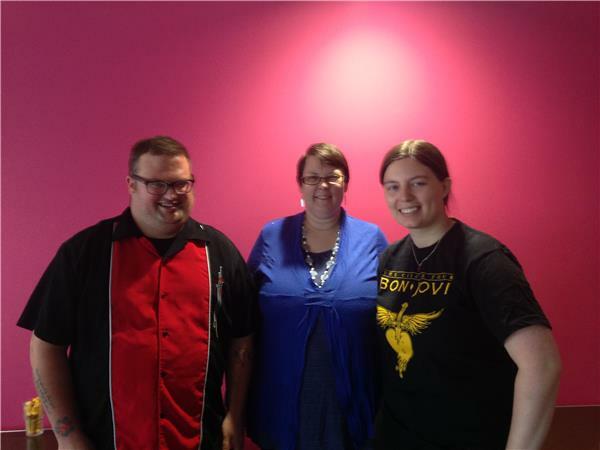 This is Jeanette Purkis's radio show where she and invited guests talk about all things Autism. 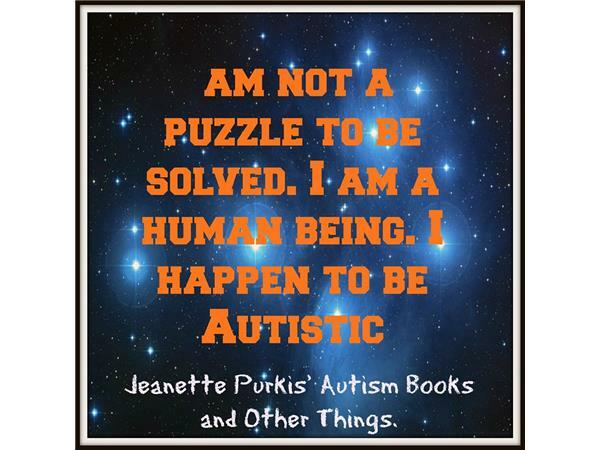 Jeanette is an Autistic author, advocate and public speaker and is passionate about empowering people on the Autism spectrum to live fulfilled and positive lives. 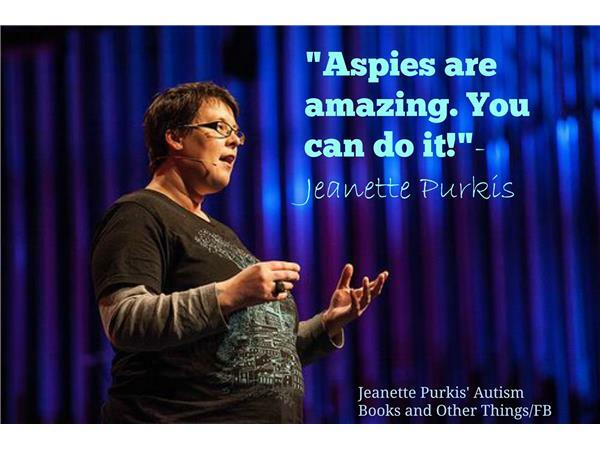 Jeanette is a keen advocate for inclusion and appropriate support for people with Autism spectrum conditions in such areas as employment, education, parenting and access to health services. This week Jeanette will be talking with Joel Wilson about effective collaborations between Autism advocates and researchers. Joel is a passionate young man on the spectrum who works in an advisory role with the Curtin Autism Research Group in Western Australia. Joel will be sharing some of his experiences working with academics and researchers looking at improving the lives of people on the Autism spectrum and their families. Joel was also involved in the Future Leaders program as part of the Asia Pacific Autism Conference 2013.